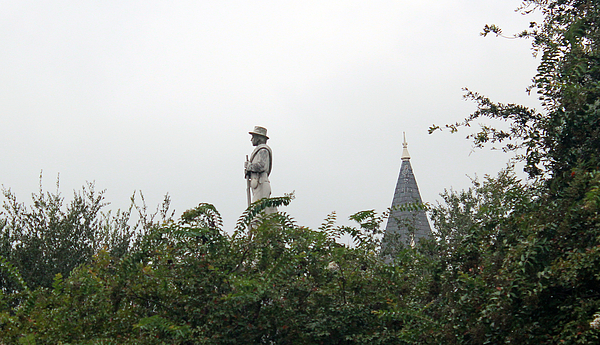 There are no comments for Confederate Soldier Standing Tall. Click here to post the first comment. 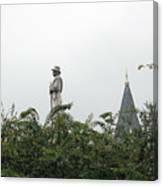 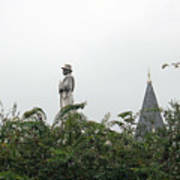 This statue of a Confederate soldier is standing tall above the trees on the courthouse square in the old downtown area of Valdosta, Georgia.